The domestic season has kicked off with a number of exciting new faces promising to bring more quality to the division. Today, Football Tribe Malaysia’s Aiman Nazirmuddin looks at the five signings new imports that could make the biggest difference in 2019. Ramdani is set to add another dimension to Pahang’s attack for the 2019 Malaysian domestic season. The side who finished 4th last season was the hunt for a left-footed winger and were impressed with Saddil’s pace and trickery during his time with Persela Lamongan in the Indonesian Liga 1 last season. Having also featured for the Indonesian National Team five times, and his abilities were enough to convince Pahang's coach, Dollah Salleh. Mustafa Zazai joins Kelantan after spells with Phrae United and Chachoengsao. The 26-year-old midfielder is currently a full Afghanistan international with extensive experience in Europe. He has played in the German Leagues, with his CV including spells at VFB Lubeck, FC St Pauli, TSG Neustrelitz and Luneburger SK Hansa before moving to Thailand. The Argentine forward played for Persib Bandung last season, scoring 12 goals in 26 appearances ahead of his transfer to Kedah this season. 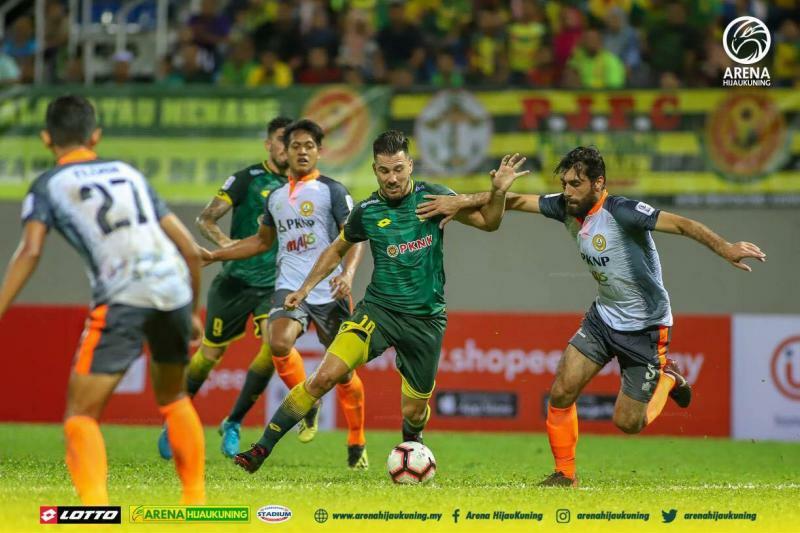 Bauman has already managed to find the net for his new club, as Kedah faced PKNP FC in a first match of the Super League last Saturday. 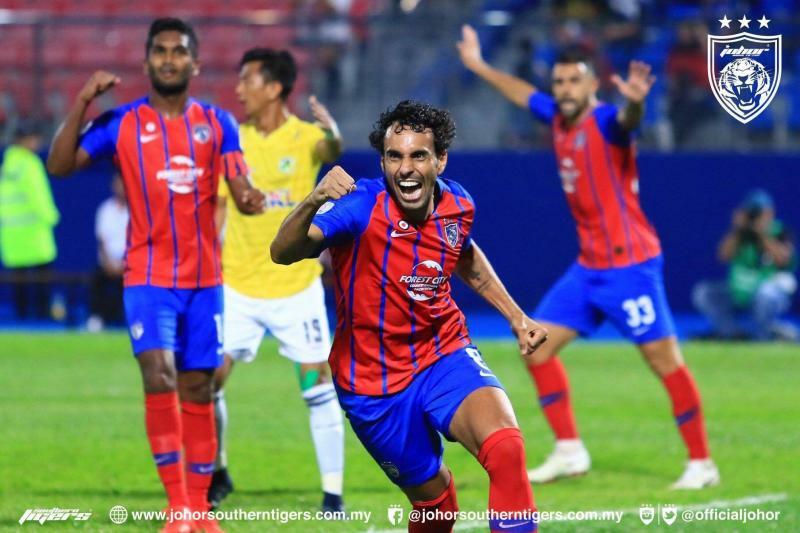 One of the most exciting players to ever sign for JDT, Diogo used to play for Portuguese in Brazil and Olympiacos in Greece before he made his move to Buriram United. The Brazilian forward established himself as a legend during his time with the Thai champions, winning three league titles, finishing as the league's top scorer in 2015 and 2018, and the most impressive strike rate in the league's history with 101 goals from 105. Johor Darul Ta’zim secured a transfer for Diogo on the 3rd of January 2019 for an approximate fee of RM 6 million, the highest transfer fee ever paid by a Malaysian club. 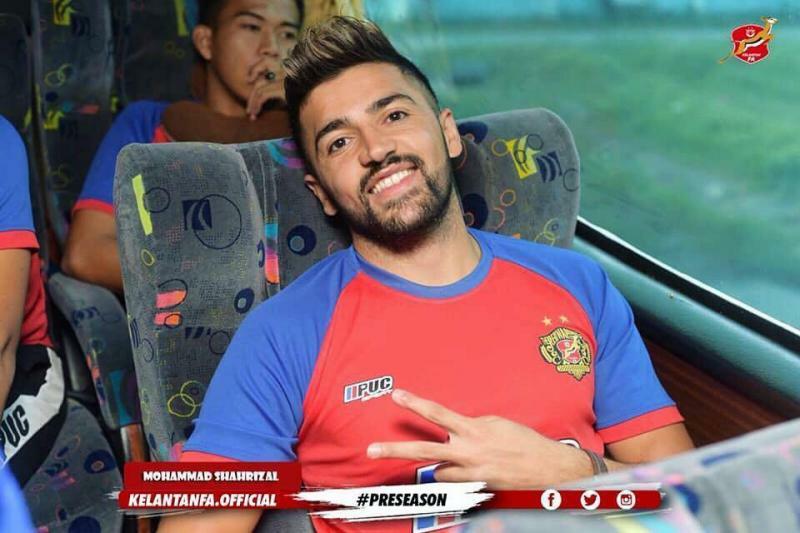 JDT have been gearing up for a debut season in the Champions League with a number of impressive signings, but this Spanish winger is surely the icing on the cake. Ñíguez comes from a football family, his father, José Antonio, played several years with Elche as a striker. His older brother, Jonathan was also brought up at Valencia, spending almost his entire senior career in the lower leagues. The youngest, Saúl, plays regularly for Atlético Madrid and is considered one of his nation's top talents. Before moving to JDT, Aaron played with several notable European clubs, including Rangers, Celta Vigo, Elche, Braga and Real Oviedo. At Oviedo, he lost his starting spot after the arrival of Yoel Bárcenas and terminated his contract with the club, before arriving in Johor on an impressive five-year contract.